Should elephants be viewed as legal persons in the eyes of the court? A new lawsuit filed by the Nonhuman Rights Project (NhRP) argues yes. 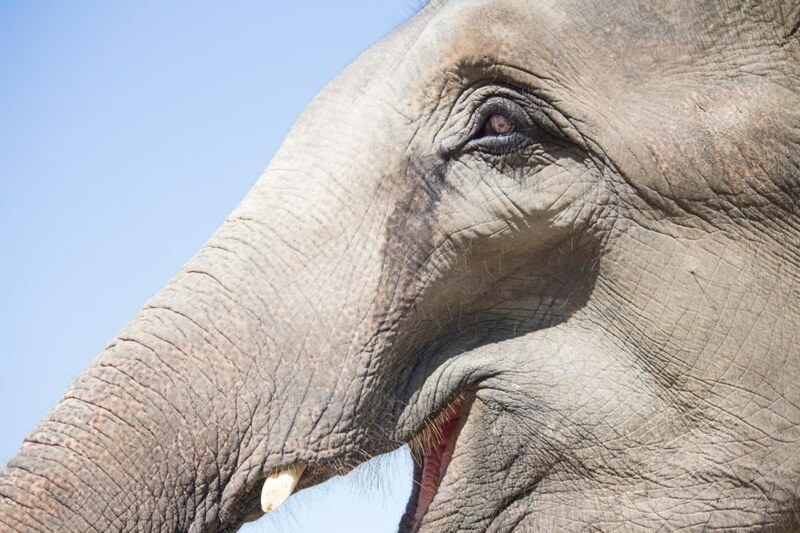 The group says three elephants, owned by a traveling Connecticut zoo, should have “the fundamental right to bodily liberty” and be placed in an animal sanctuary instead. 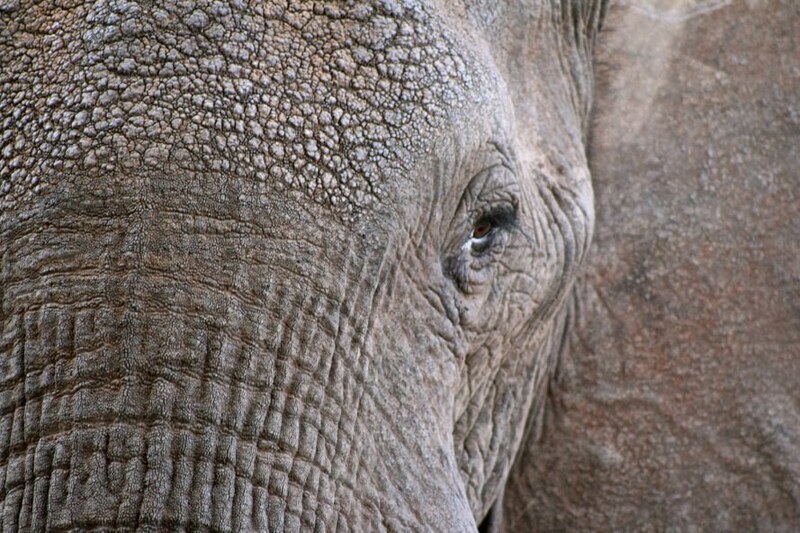 The Nonhuman Rights Project filed a lawsuit on behalf of three elephants. The three elephants are owned by the Commerford Zoo in Connecticut. Nonhuman Rights Project wants the court to recognize the elephants as legal persons.